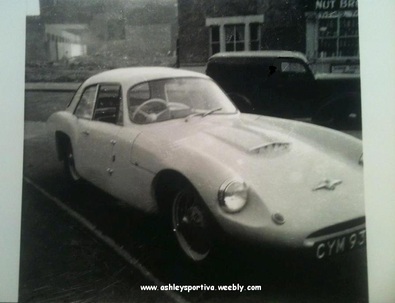 I found your website whilst googling, I am trying to find an Ashley that my grandfather built back in 1962. If it helps his name was George Mannister and he lived in Fords Park road in Canning Town. I've attached the only pictures I have of the car. on a Ford 8, I'm guessing as he was an engineer things like the wiper linkage etc where just what he had laying around. I don't know what the badge was on the bonnet, I'll have to ask a few questions on that one as my uncles may remember. I do know he never paid for the bodyshell, apart from the deposit, as when he got it home it had a flaw in the fibreglass and Ashley never chased him for full payment. CYM 935 would find a home here. I have not found any Current DVLA Registration Information so must assume it is no longer registered. The registration number was issued by the London County Council sometime between 1926 - 1965, so it could have been the registration of the original 1936 Ford 8 or issued new at the time of registration in 1962. 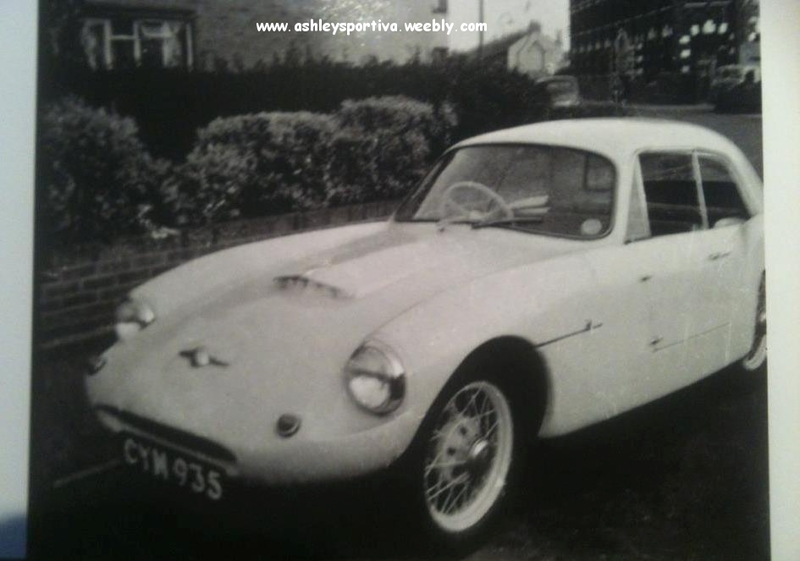 I guess Ashley CYM 935 might be in someone's backyard or old garage, but is more likely to have been scrapped, but if anyone remembers it send me an email and let me know so I can add it here for Danny and all to see. By the way the reference to the VW restorations refers to Danny's own UK business.